Note: This ebook is written for Lightroom 4, Lightroom 5 and Lightroom 6. It comes with the free ebook What’s New In Lightroom Classic CC? which explains the new naming convention and new features in Lightroom Classic CC. Some elements of the ebook are out of date (hence the low price) but it still contains a lot of good information. The newest version of this ebook, Mastering Lightroom Classic – The Library Module, is going to be published soon. Join our newsletter to be the first to know when it’s ready. 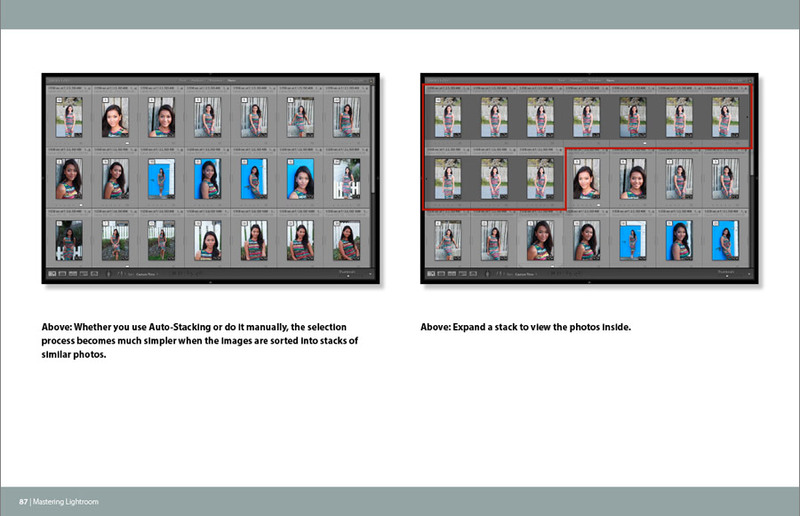 Mastering Lightroom: Book One – The Library Module (2nd edition) changes that. It shows you how to use the Library Module to import, organise and search your images. This important task lays the foundation for the work you do in Lightroom. Mastering the Library module ultimately saves you time, which you can spend either in the Develop module or with your camera. Either way, you end up with more hours to be creative. 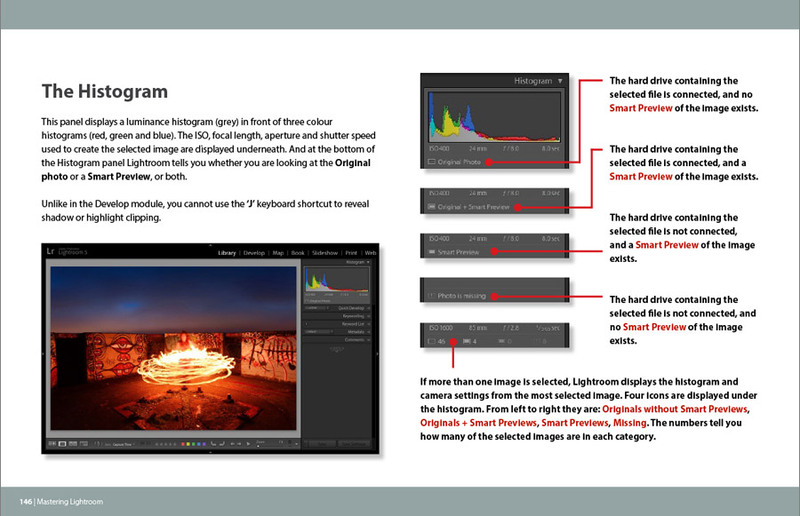 This second edition expands on the material presented in the first, going into greater detail and including an in-depth look at Lightroom mobile, showing you how to integrate it into your workflow. 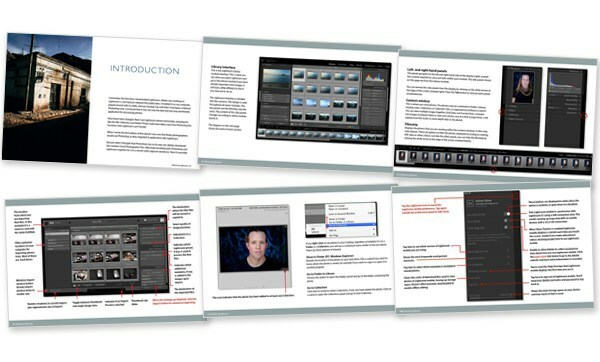 Mastering Lightroom: Book One – The Library Module (2nd edition) is written for you. It is full of useful tips and suggestions for getting the most out of the Library module’s hidden features. 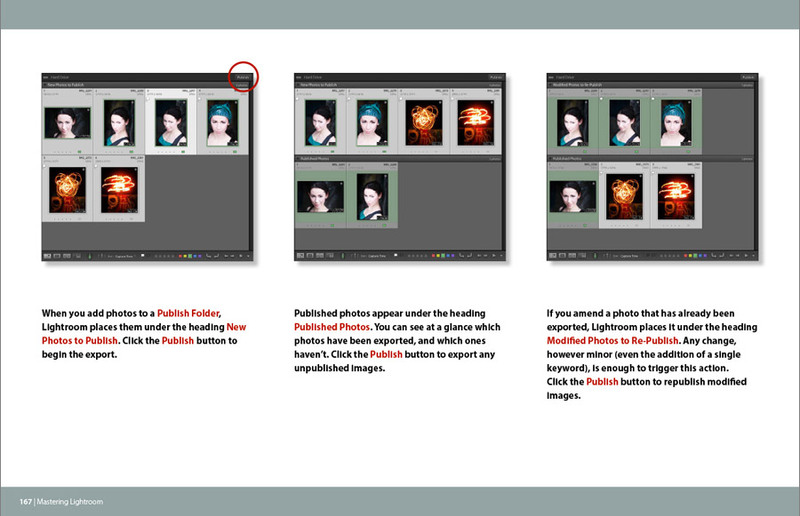 It covers Lightroom mobile, Lightroom web and shows you how to use them to improve your workflow. How Lightroom can help you take control of your photos and get them organized. The new additions to Lightroom 5, Lightroom 6 and Lightroom CC that set them apart from earlier versions of Lightroom. How to organize your Raw files so that it is quick and easy to make regular backups. 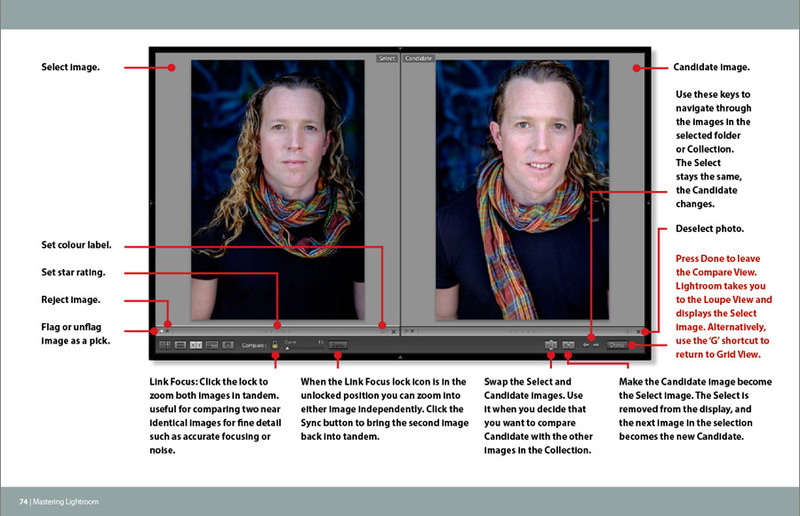 How the Lightroom Catalog works and why it is such a good way of organizing and processing images. How to search and organize your images. How to rate images, and use flags and color labels. How to use the new People View feature to tag faces and automatically identify people in your photos. How to use Lightroom mobile and Lightroom web to set up a portable and efficient workflow on your mobile device. Click the Buy Now button to make your purchase and start reading your copy of Mastering Lightroom: Book One – The Library Module (2nd edition) right away. Payment is by PayPal or credit card. 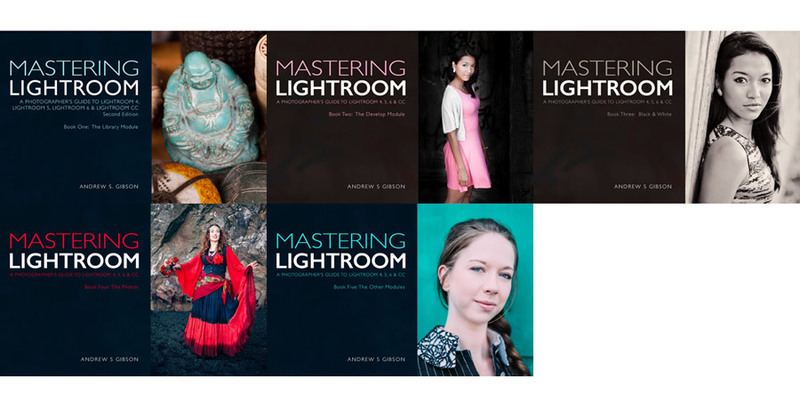 Buy all five Mastering Lightroom ebooks together for $20 – that’s just $4 per ebook! 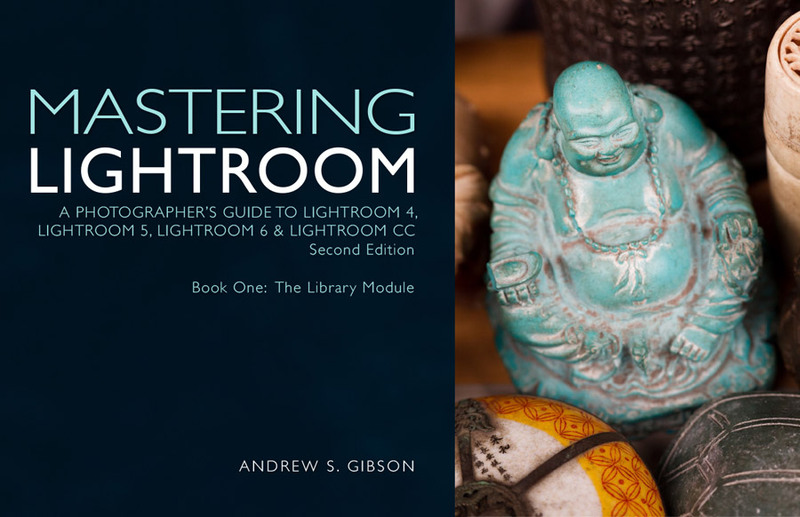 This ebook covers the Library module in Lightroom 4, Lightroom 5, Lightroom 6 and Lightroom CC (2015). It comes with the free ebook What’s New In Lightroom Classic CC? which explains the new naming convention and new features in Lightroom Classic CC. 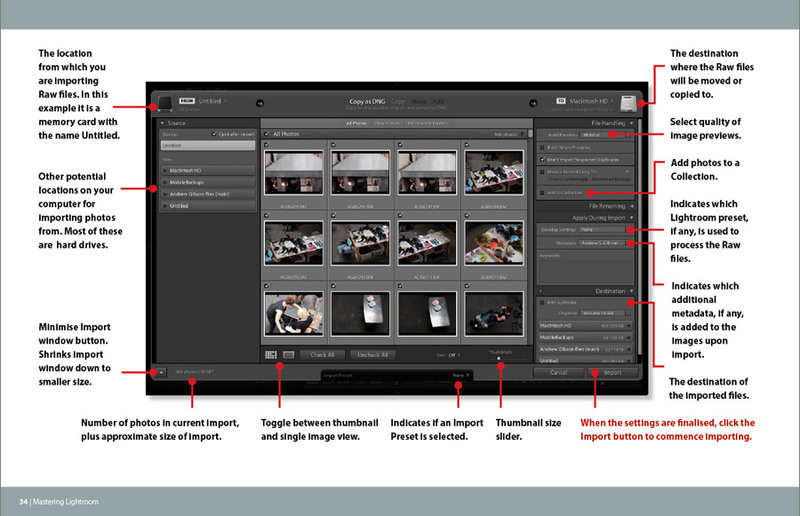 What’s new in the Lightroom module?